Social media is the most accessible tool customers have to learn about your company and become familiar with your brand. It’s also incredibly impactful in helping – or hurting – your company’s reputation. What’s the difference between crisis communications, reputation management, and review management? 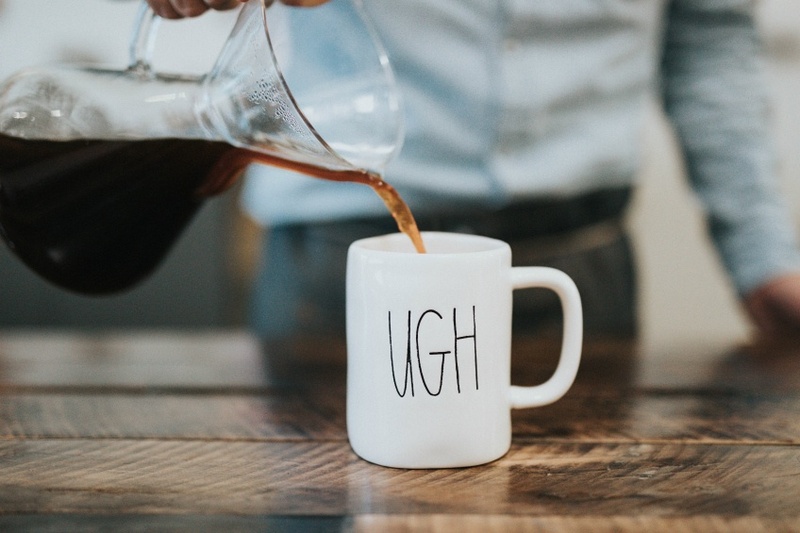 As a public relations firm dedicated to helping companies manage crisis communications, improve their reputations, and manage online reviews, it often surprises us how many of our prospective clients don’t understand the differences between these things. We think it’s important to educate companies about these critical areas of PR. 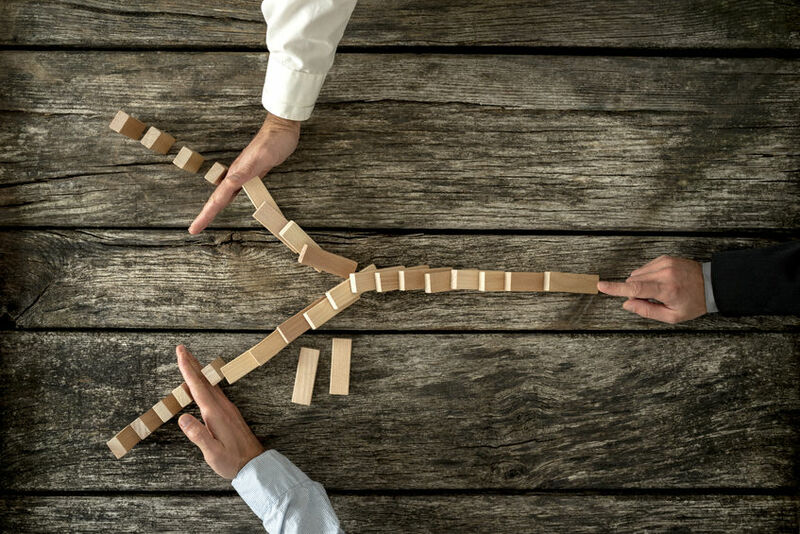 If you don’t know the difference between crisis communications, reputation management, and review management, you’re in luck, as we outline the three below. This past weekend, my husband and I purchased a new car after spending most of the summer visiting various dealerships and test-driving more than a dozen cars. After finalizing the paperwork, our salesman asked us to write a review on Yelp about our experience. Giddy from that new-car smell, my first inclination was, “Sure! I’ll write one.” He then added a request for a five-star review. Were we happy about our car-buying experience? Absolutely. Was this sales team and dealership top-notch? Certainly. Did I appreciate the aggressive solicitation of a five-star review on Yelp? Most definitely not. 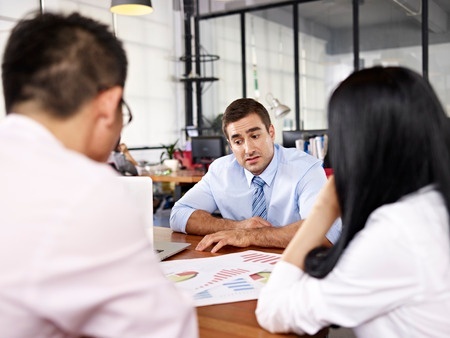 Most companies recognize the connection between customer reviews and SEO rankings, which has resulted in many requesting reviews rather than allowing them to populate organically. So how can your company earn customer feedback that savvy review platforms (and complex algorithms) will perceive as genuine rather than solicited? In some industries, the mere mention of the word Yelp is enough to cause widespread panic. Indeed, online reviews can make or break a business, and Yelp remains one of the most popular review sites. Nevertheless, you don’t need to fear it; you just have to use public relations to maneuver Yelp, and other online review sites like it, to your advantage. Does your company has an online reputation problem or an online review problem? 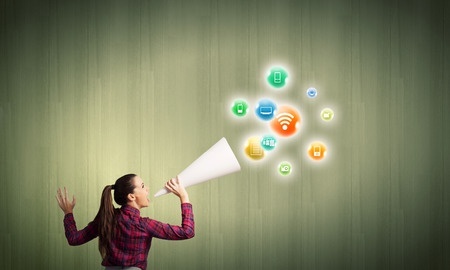 Maintaining a positive online image for your company is critical for success. How consumers perceive your brand on the internet determines whether they will be your customers. A positive online image also cultivates mutually beneficial relationships with other companies. Many people use the terms online reputation and online reviews interchangeably. The two terms actually differ in many ways. Find out if it’s your company’s online reputation or online reviews that are stifling your business growth. 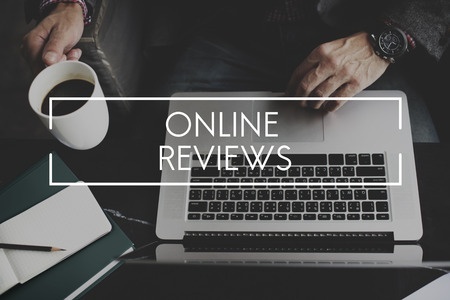 Online reviews represent the best way for consumers to get honest opinions from real people about products and services they are interested in purchasing. You may also find them helpful as a way to keep your finger on the pulse of what people are saying about your company. What you may not know is that online reviews also provide an ideal search engine optimization (SEO) opportunity. Today, online customer reviews can literally make or break a business. When reviews are managed correctly and the information is positive, you can reap benefits such as an increase in customer engagement and profits. If you get it wrong, your company will be flooded with negative search engine results for years as your reputation plummets. When you want to say exactly the right thing, you spend a lot of time thinking about it. Selecting the best words is crucial in delivering the appropriate message. Words and phrases take priority in the algorithm that search engines use to pull the best content to the top of results lists, but inappropriate use actually lowers rankings. There are now more than 500 review sites online. It’s a pretty sure bet that the public is rating your company on more than one of them. Are you handling your company’s online reviews in the most advantageous and effective way? 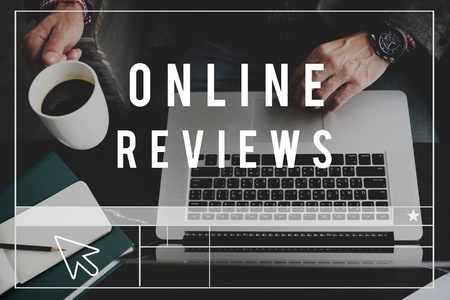 With more and more people researching and shopping online, review sites have quickly become a powerful indicator for the performance of your brand. 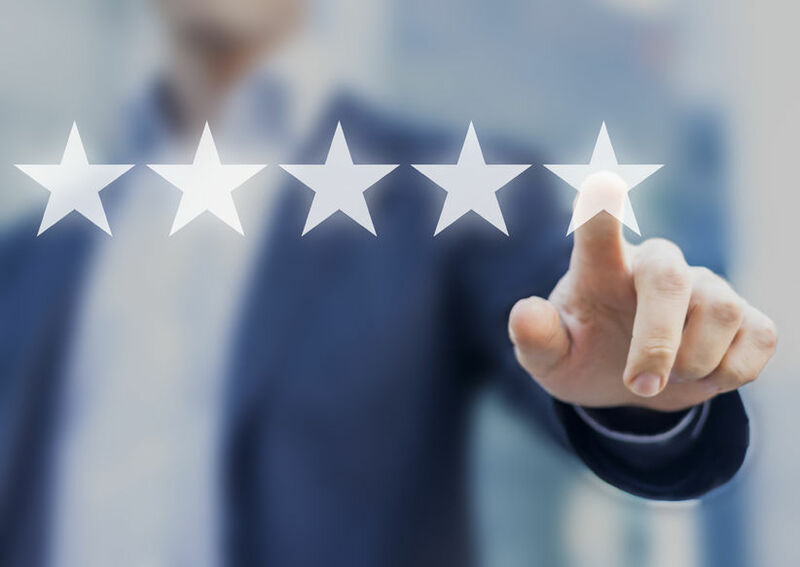 Whether it’s a star- or points-related review or a paragraphs-long discourse about the advantages/disadvantages of your product, consumers are increasingly using these reviews to make final purchasing decisions. Therefore, it’s imperative that you manage online reviews correctly. Here are four mistakes you may be making in handling your online customer reviews.